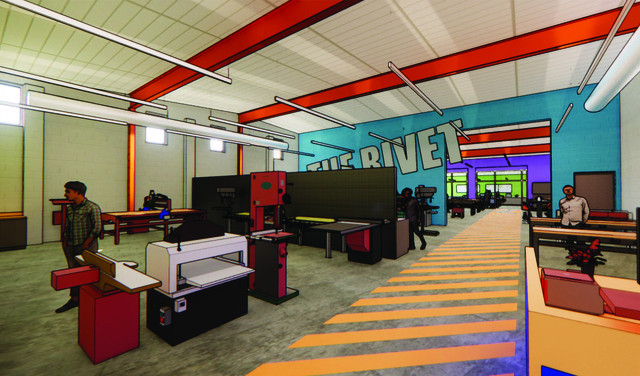 A NEW makespace called the The Rivet is coming to the Discovery Space. 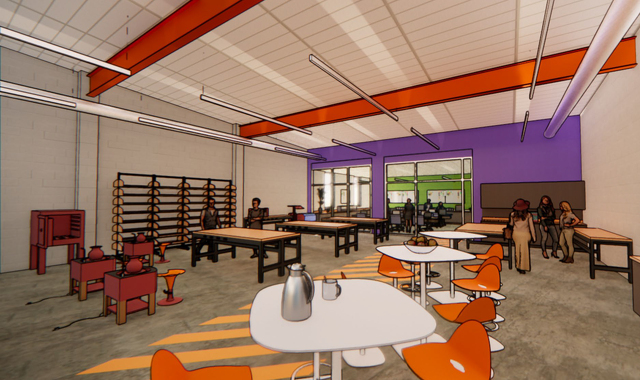 An artist’s rendition of the middle bay includes vinyl cutters, laser cutters, pottery stations, etc. with large work tables and meeting space for conversations between two or three people. Image provided. For Christian Hackenberg, it was 1,135 days between starts in a football game that was not an exhibition. On Sunday, that streak ended. 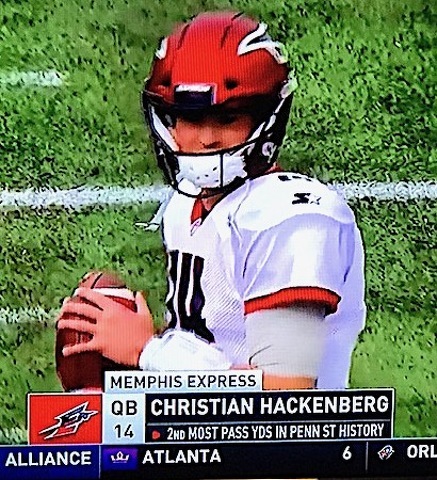 But for Hackenberg, it was more of the same. Unfortunately. Hackenberg started the TaxSlayer Bowl for Penn State on Jan. 2, 2016, but after an 8-of-14 start with a pick, he left in the second quarter with an injury and never played another snap again for PSU.